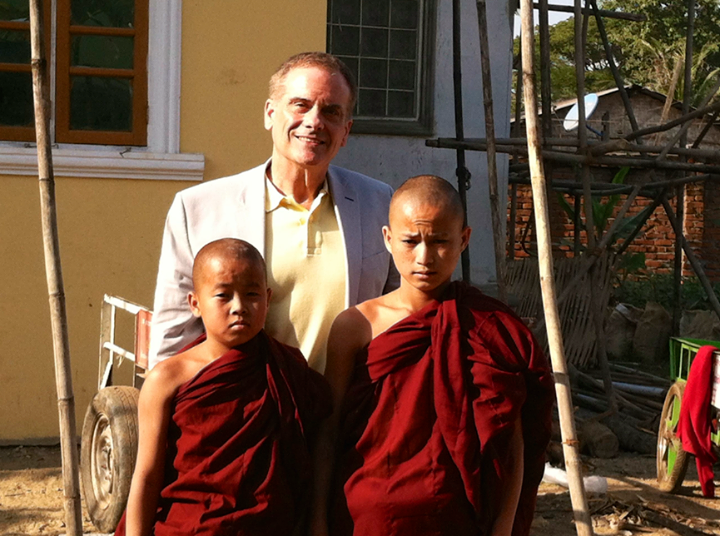 Through a generous donation by Mary-Anne and Jay Stradwick, ACN purified a Myanmar orphanage's well water. The dirty well water had been used for everyday chores, e.g., cleaning a chicken, washing, etc., but drinkable water had to be brought in from an outside source. Now the children have access to drinkable water on their compound. ACN established a Child Medical Care Fund at a Buddhist Monastery in Yangon, Myanmar, where monks of all ages look after HIV/AIDS cases. The Child Medical Care Fund has enabled monks to purchase general medicine and nutritional supplements for children with HIV/AIDS who come to the Monastery.